It’s just about that time…yes, it’s almost summer, but that also means: new K.A. Tucker!!!!! 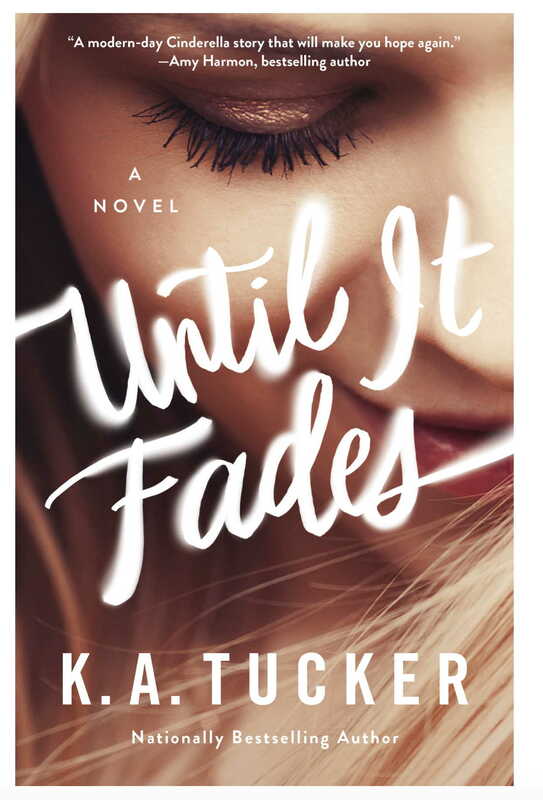 We’re so excited for the release of UNTIL IT FADES…on-sale June 27, 2017!